Traditional and new carob products – consumption patterns in the human diet. The case of Cyprus. 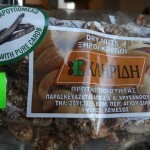 As well as other parts of the Mediterranean carob is cultivated in Cyprus for thousands of years. The tree is well adapted to hot and dry conditions, poor soil and is resistant to fire, it is considered as a desertification inhibitor. It has deep roots, so unlike other plants is not necessary to use chemical or other fertilizer for a succeeded fruition. The fruits of the plant used in animal feed and in the human diet. 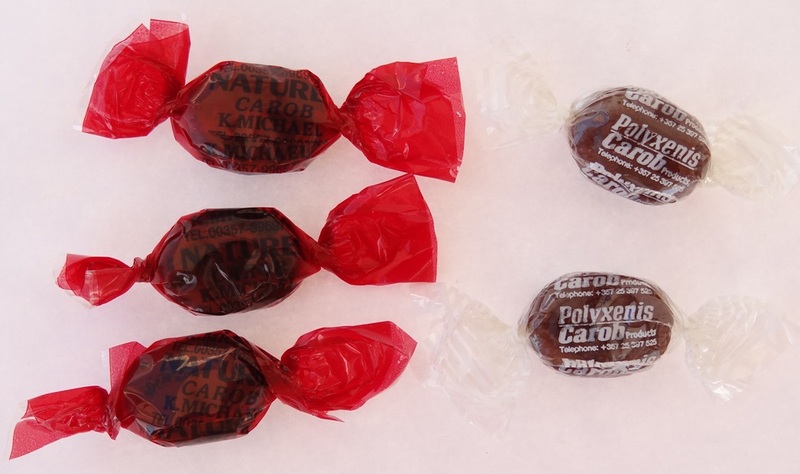 Consumption’s carobs advantages have been reported frequently. The carob products are produced naturally, so keep all their components and have the same advantages on human health and diet as the whole carob. 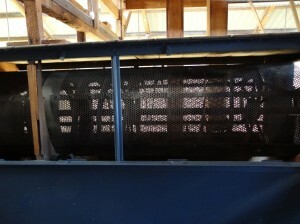 Such natural treatment methods are grinding (milling) and component extraction by the use of water. The carob powder is produced by grinding and the carob syrup by extraction. 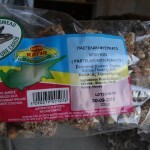 In Cyprus, the traditional nougat (pasteli) is produced for hundreds years by concentration of carob extract . It is a kind of nougat consisting exclusively of carob syrup. Description of the manufacturing process and videos there is on webpage of foodmuseum.cs.ucy.ac.cy. 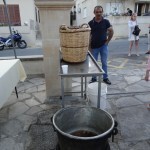 Also here you can find an extra video of the annual “pasteli” festival. 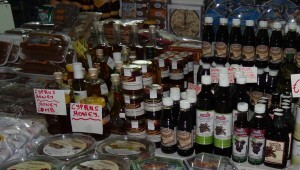 As well as in other parts of the Mediterranean, in Cyprus these products are used in bakery producing sweets and toppings traditionally. Over the past decades several commercial products had been produced by carob powder or carob syrup or with a combination of them. 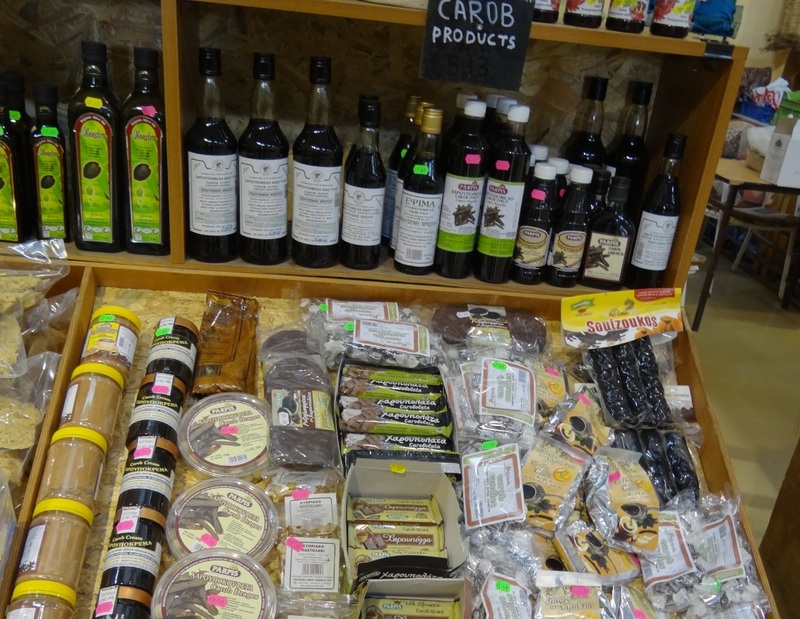 Today there is a large amount of different carob products in Cypriot supermarkets, shops with traditional products, stores with healthy products and tourist shops. These products are similar to other commercial products available in the global or local market. So can be easily recognized by consumers and be added to their diet. Carob has the same use as cocoa and honey in the production of final commercial products. 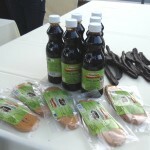 The appearance of carob final commercial products is similar to those with cocoa and honey but their flavor and taste are unique, specific and easily recognizable. Carob gives, in these products, a specific aroma which is alike the aroma of well roasted coffee with nuts flavor, rather than cocoa flavor. Carob uses are similar to those of honey or syrup from maple or grapes. 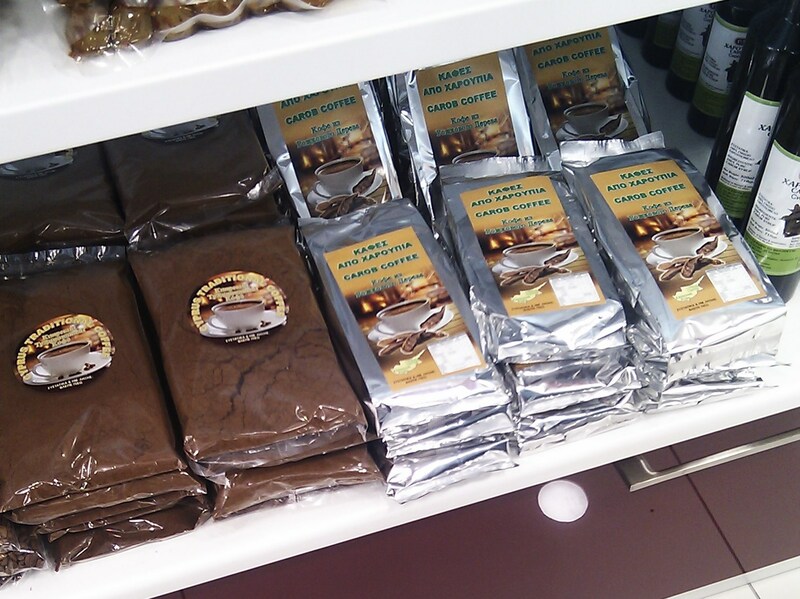 Carob powder comes in various forms depending on the granules’ size and degree of roast. It is also available as raw (unroasted), as a substitute of cocoa or coffee. We can use carob powder instead of cocoa, chocolate with or without milk etc. Important is the use of the carob powder in preparation of carob spread for bread in combination with hazelnuts. The taste of the carob-hazelnut spread approaches this of cocoa- hazelnut cream and may be consumed easily by children and adults who are not familiar to the carob flavor. This product is very healthy because it contains no refined sugar but contains various substances suitable for those can’t consume cocoa. 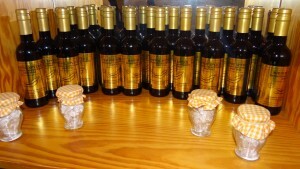 It is an excellent healthy product in combination with fatty of extra virgin olive oil. Consumer can prepare himself this spread of hazelnuts, olive and carob powder very easily. Everyone can find interesting recipes at allaboutcarob and many websites with carob products listed there. 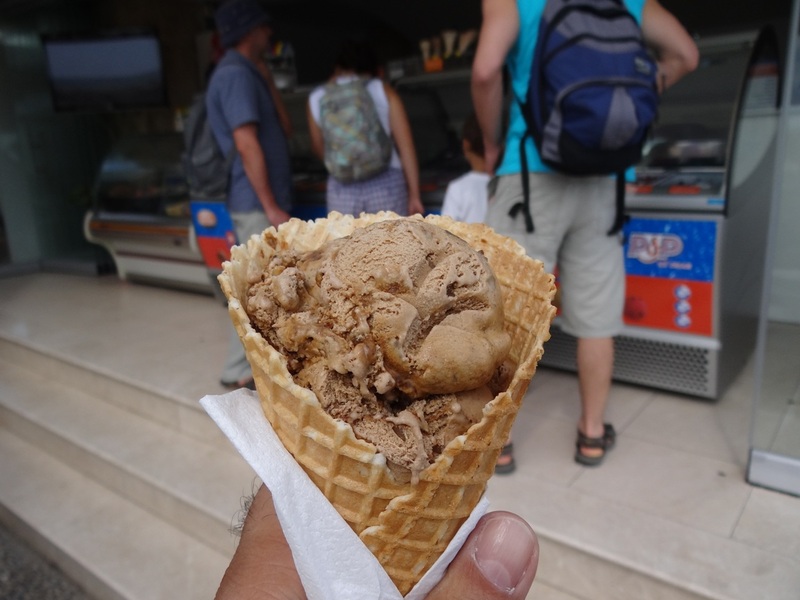 There are at least three companies that produce ice cream with carob flavor in Cyprus. The most famous is a product with carob syrup and walnuts which is flavorful. This product can also be made at home by using vanilla ice cream adding walnuts and carob syrup during melting or add them as a top in serving. 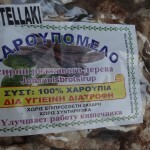 In Cyprus apart from carob syrup there is the traditional nougat produced exclusively from carob syrup. 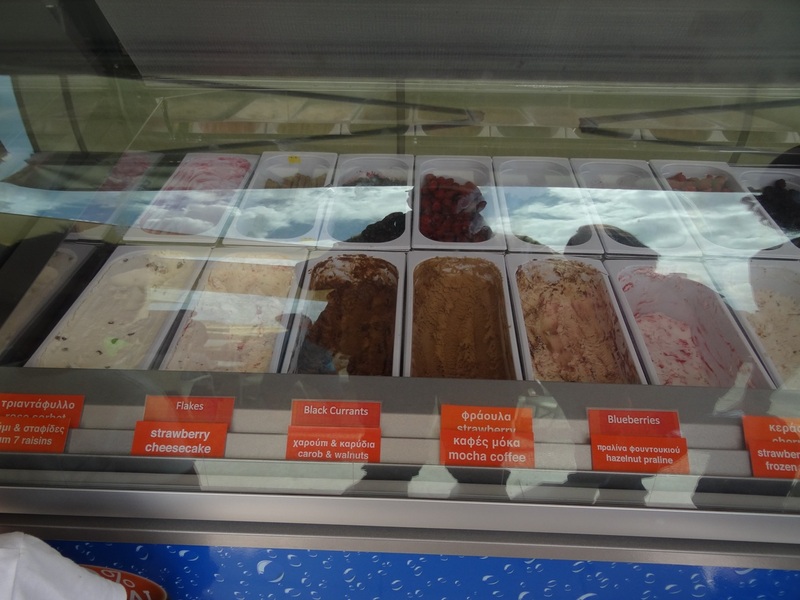 The packed commercial product if stored refrigerated it remain crisp and it is soft in room temperature. You will find some variations of it more caramelized and with sesame. 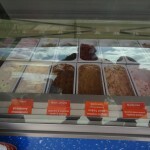 Also you will find other types of nougat made mainly of peanuts and other nuts. 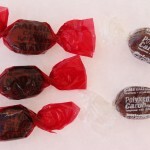 Delights and candies are made by carob, giving them its flavorful aroma. 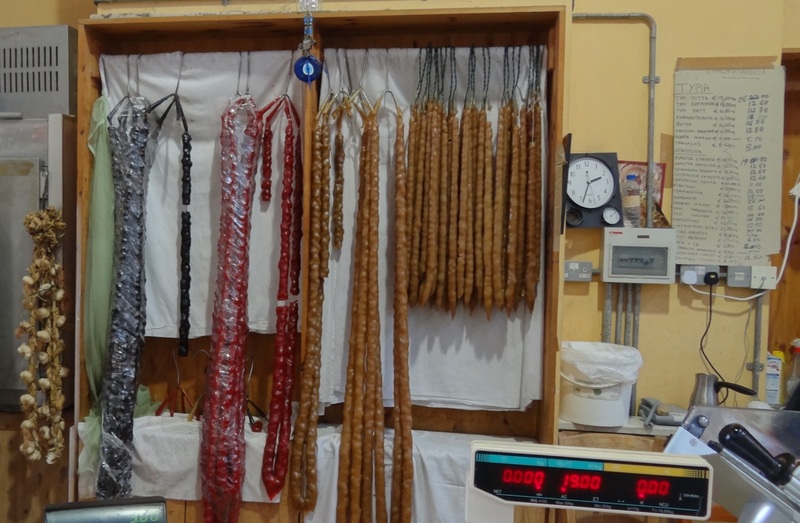 Soutzouk (its form is like a sausage), a traditional product of Cyprus, is made by concentrated grape juice but in recent years comes with two new types one with pomegranate and one with carob. The following images are indicative of products found in a recent trip to Cyprus. More information can be found in our products and companies website allaboutcarob. The carob is also well combined with the sesame seeds which produce the carob halvah in a commercial package. It can also be combined well with tahini. Tahini is ground sesame seeds which could be mixed with carob syrup and used as a healthy spread for breakfast. 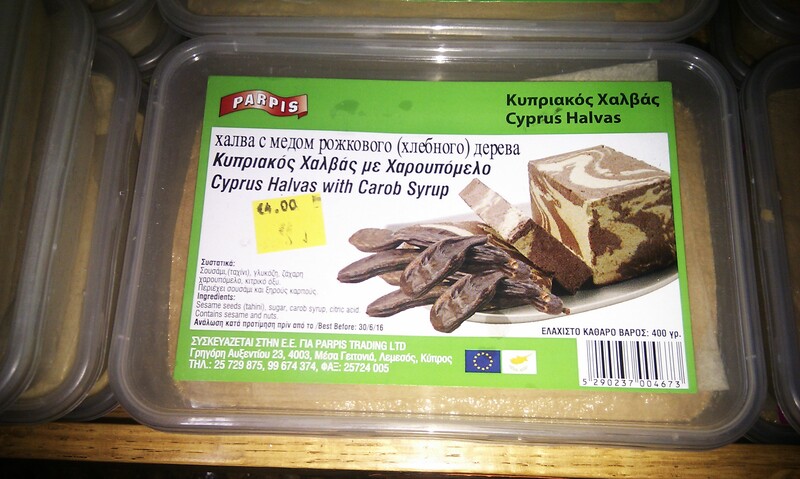 Nowadays Cyprus produces about 10,000 tons of carob most of them are used for domestic products and some are exported. 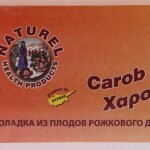 Despite other countries which use carob as animal feed Cyprus uses carobs most for human consumption. 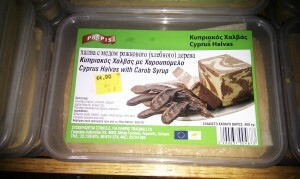 In 2012 Cyprus used 20% of carob’s production for animal feed, 46% for exports and 34% for human diet. For this contribute the Cypriot cultivated varieties which has a high ratio of pulp. In recent years new large carob plantations have been grown in a systematic way and old trees are treated (mainly pruning) in order to increase production and quality. 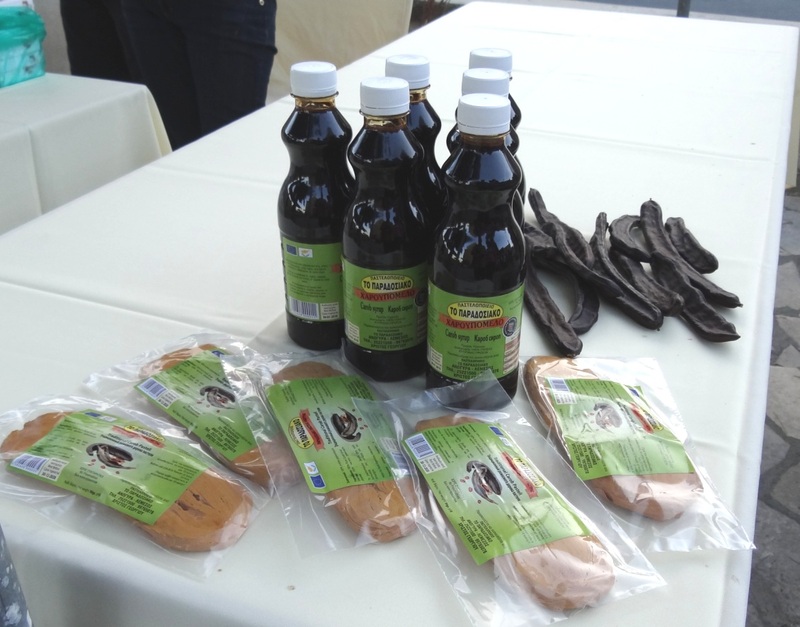 Department of Agriculture provides specific training to young farmers in carob cultivation. 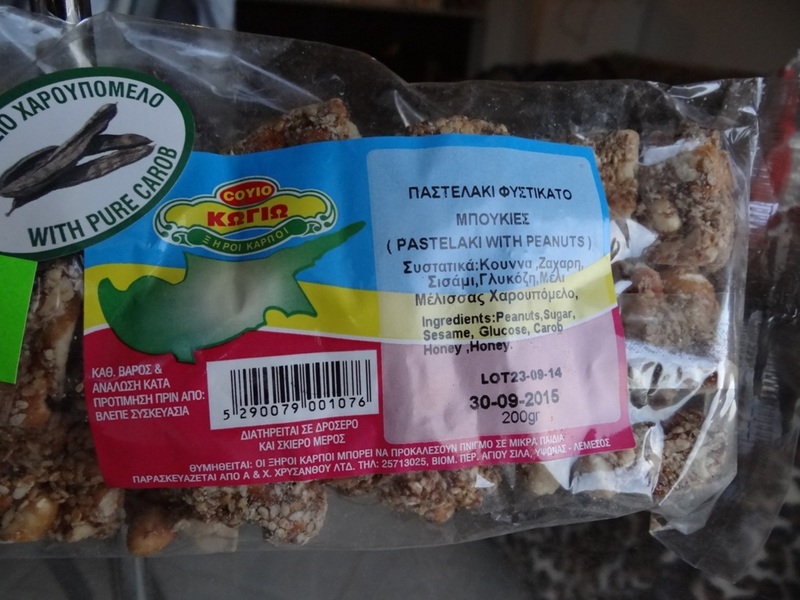 Cypriot locust is well known worldwide and is represented by various companies, which producing commercial products, in international exhibitions and can be seen in souvenir shops and airport shops. Also very important role can play the tourist guides that can inform tourists about the benefits of consume locust and its products. 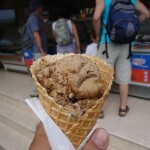 Click here to view a conducted tour to Russian tourists about Carob by a tourist guide. 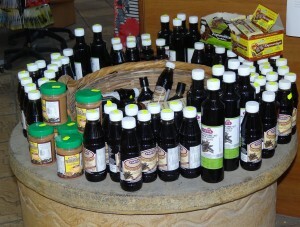 Local Festivals and celebrations of local products help to show up the carob products to local communities and tourists. One of the most famous festivals is the carob nougat Anogyra Festival which takes place every third Saturday of September the last 26 years with great participation. At the webpage of foodmuseum.cs.ucy.ac.cy is described the nougat production process and related videos and here to view a video from the festival. In recent years the number of local businesses get involved in the production of commercial products from carob is increased. Carob museums also contribute the promotion of relative products. In Limassol, next to the castle, there is the Lanitis Carob Mill and in the Anogyra village there is a Carob Museum which presents the process of preparing carob syrup and nougat and the carob varieties of Cyprus. In the warehouses of the restored old Lanitis Carob Mill exists the famous carob mill restaurants. The Carob Mill was established in the largest industrial building in Cyprus and flourished in the beginning of last century. Most of the old equipment is well maintained. 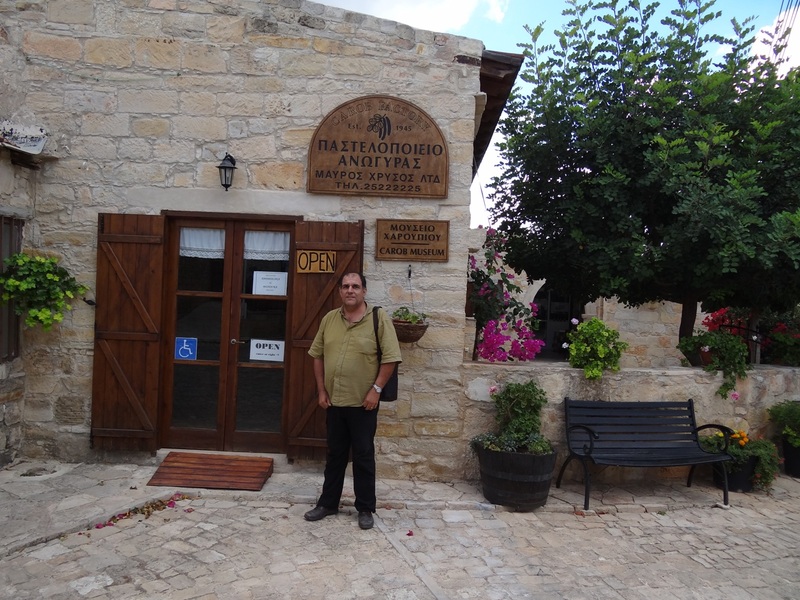 The Museum of nougat “Anogyra” was built by foreign residents initiative which hail from this village and was funded by Cypriot Government. 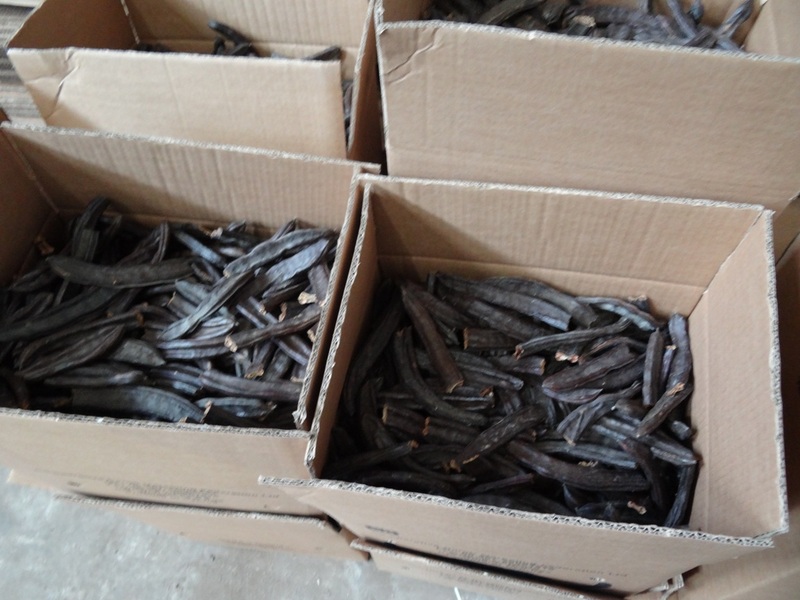 In Cyprus exists a tradition in carob production and processing which is maintained till today. By the early 20th century to 1950 the value of carob exports exceeded the sum of all other agricultural products together. 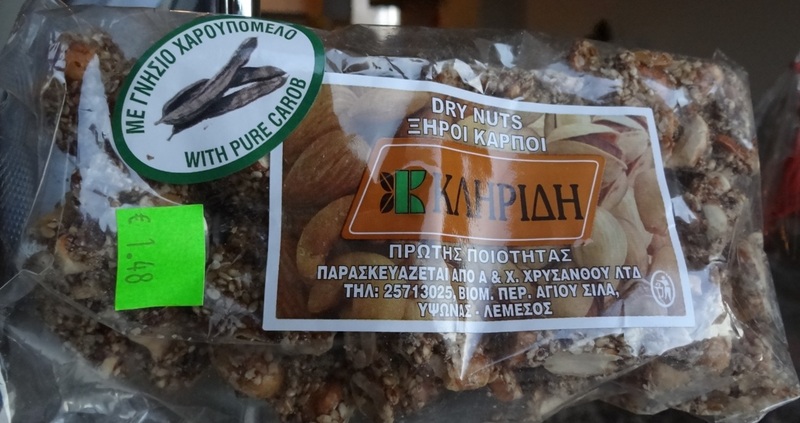 Visitors in Cyprus describe the production and consumption of carobs from 1480 AD. 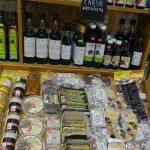 More historical data and general information for carob growing in Cyprus could be found in the relevant section of cyprusfoodndrinks.com. 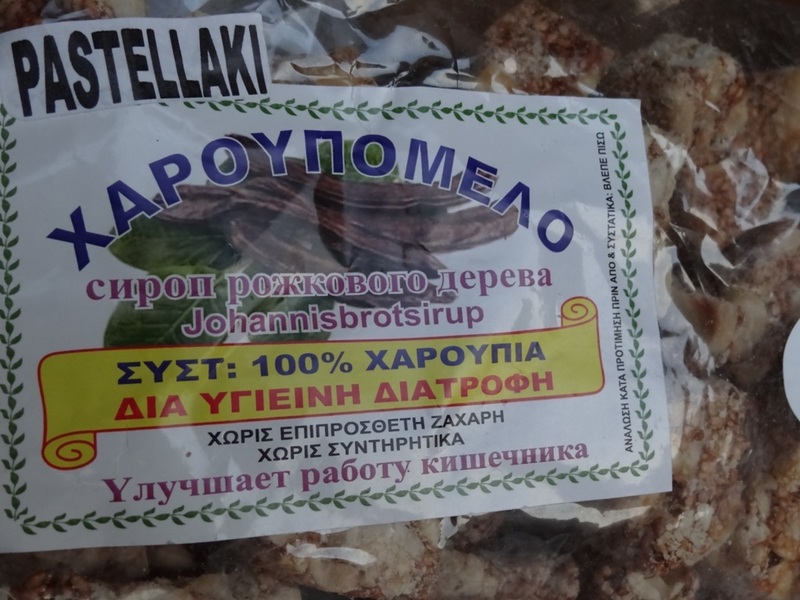 Traditional ways for consumption of carob described in a 1900’s book which you can find digitized in Greek here. 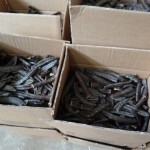 If the Cypriot tradition of carob cultivation and use will be continued, would start again, like old years, to contribute significantly in the economy of the island. Furthermore its inhabitants would involve in all stages of production and processing of the carob products which can also lead positively in environmental protection and production of healthy food for children and adults.